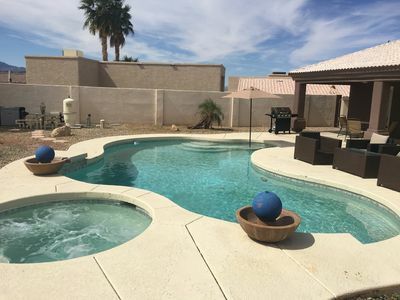 Lake Havasu Oasis - Backyard Heaven !! 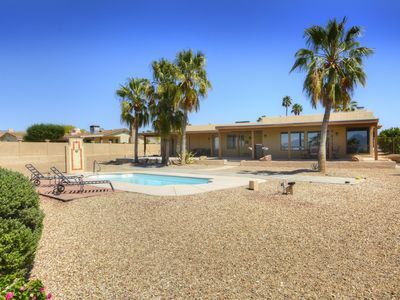 This home offers the tranquility and atmosphere that vacations are meant to be!! 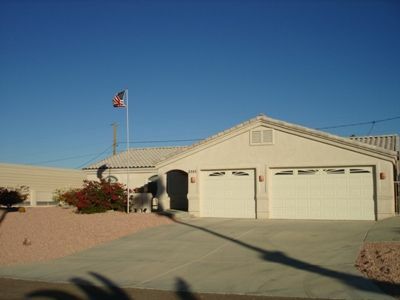 This is a GREAT, very well maintained 3 bedroom/2 bath home that offers plenty of room to sleep 6 comfortably. 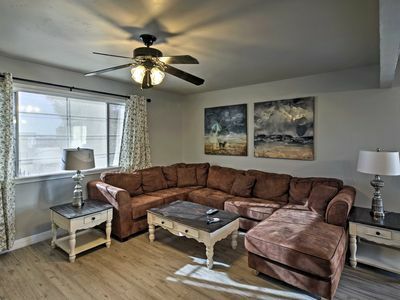 The living room has plenty of seating, flat screen TV and PS game consol for the kids (and adults). 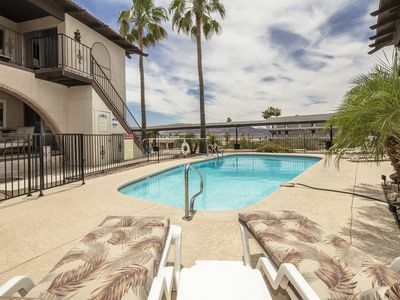 All bedrooms have queen sized beds and flat screen TV's. 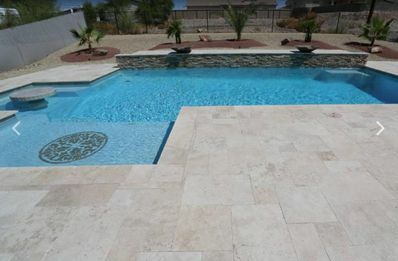 e to enjoy cooking on the grill, sunbathing and swimming!! 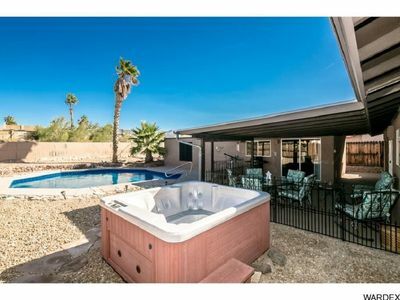 Entertain into the evening while soaking in the hot tub and enjoy the lake views. 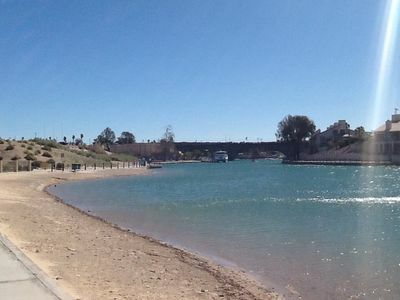 There’s parking for boats, RV and other toys. 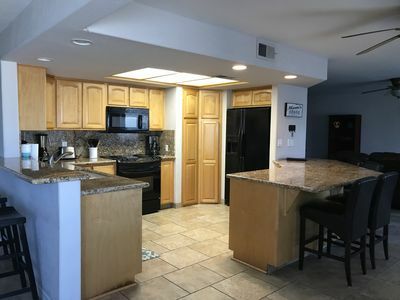 Only minutes from the bridge, launch sites, beaches and downtown! 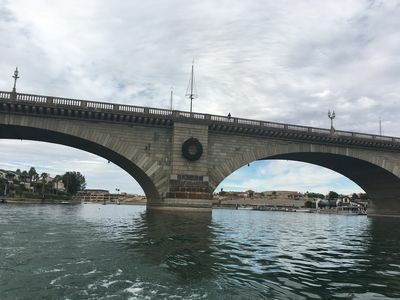 Enjoy Lake Havasu the way you should and book today !! 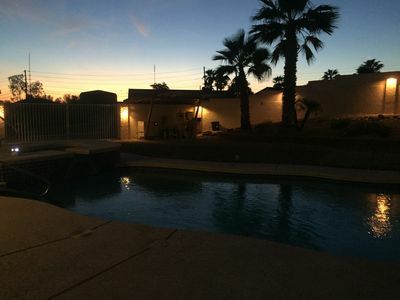 Georgeous 3 BR house with pool & jacuzzi $900/week! 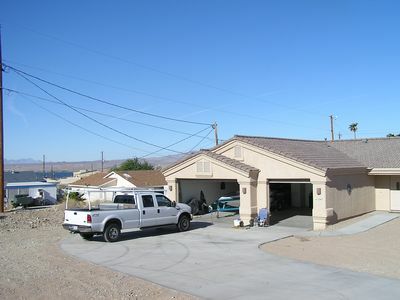 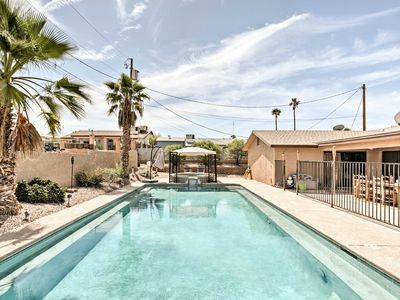 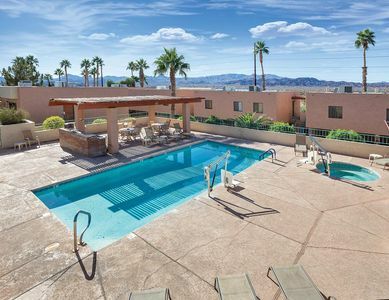 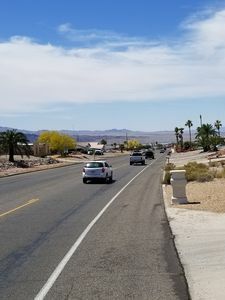 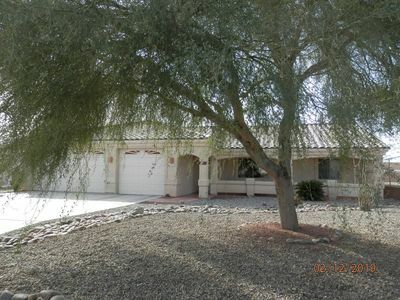 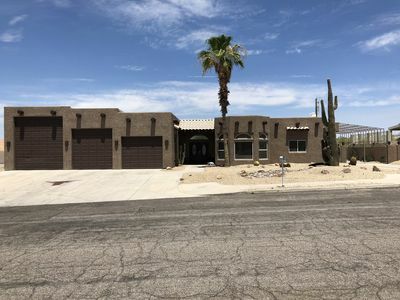 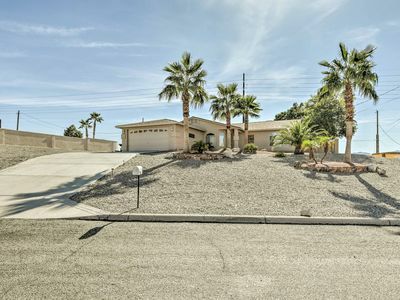 Lake Havasu's Ideal Vacation Rental!